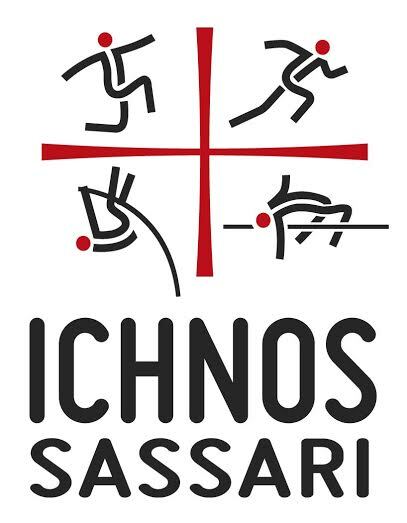 CAMPIONATI JUNIORES INDOOR: SADI DIALLO ARRIVA IN SEMIFINALE DEI 60 mt. E MIGLIORA IL PERSONALE. CAMPIONATI INVERNALI DI LANCI: PODIO PER PAOLO PISCHEDDA E STEFANO ARBA.